Here at SMP Pipe Systems Ltd we specialise in gas engineering and central heating offering you services depending on your requirements such as pipe work, gas work, boiler installation, free quotations, servicing and repairs. We are a family run business and have over 15 years of experience within the industry. We pride ourselves on our excellent customer service skills and aim to treat every job and customer with absolute professionalism. Call us today on 01752 563978 to speak to a dedicated and knowledgable member of our team. 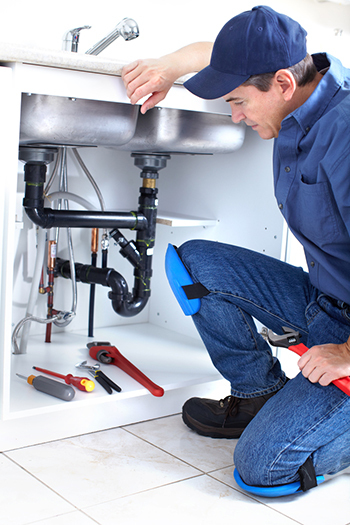 We proudly provide a trustworthy boiler repair service for customers throught Plymouth. We are Water Regs Approved (WRAS) and also Gas Safe Registered for your peace of mind. We offer central heating and gas services for both domestic and comercial clients throughout Plymouth.